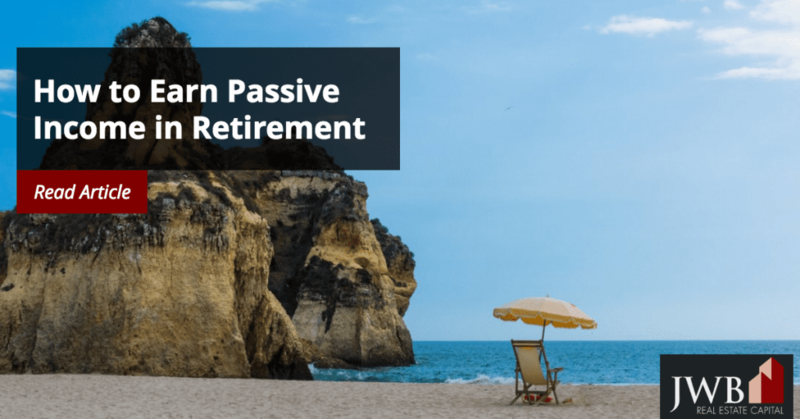 Generating a passive income in retirement (both before and during) is entirely possible, although it does take some planning beforehand. Even though you’ve retired, the IRS considers the money you make outside of your retirement programs as income. It also treats income sources differently, and you may be able to take advantage of their rules. People do make handsome incomes through MLM, but establishing a customer base and maintaining it to earn that income takes a good deal of time and effort. The money you make in MLM programs is taxed as wage and salary income, which is subject to FICA. Most MLM programs involve selling and recruiting others. Anyone who has a lot of contacts, enjoys socialization and attending meetings has an advantage, since getting others to join the program and sell is the fastest path to income generation. It’s imperative to have a passion or a serious commitment to the product or service. Without it, it will be more challenging to convince others to come onboard. The income you receive from investments made through a 401k program, retirement accounts, or your own investment programs aren’t treated as earned income and not subject to FICA. Unless you’re in government-backed bonds, there’s always the risk of loss, so it’s a good idea to diversity your portfolio to guard against losses in any particular sector. It’s best to start these retirement investment programs early because they take a while to build value. Dividends or increasing stock values aren’t guaranteed. Owning turnkey property you can rent out creates passive income not subject to FICA taxation and builds value at the same time. It’s easy to leverage and provides many tax advantages, as well. With the help of a property management company, the amount of time you need to commit to the property is minimal. Turnkey rental properties offered by a real estate agency have been individually selected for their suitability as rental units. More often than not, they’re in desirable locations and have been upgraded for the market. The management company provides the marketing, leasing and maintenance services that the rentals require. Most of these companies let you select the level of services you want them to provide. Leveraging. Conventional loans require a 20 percent down payment that can come from a loan, gifts, partnership, an inheritance, or savings. Home mortgage interest rates are historically low, and even with 20 percent down, they’re more leverage-friendly than buying stocks on the margin.Freddie Mac introduced a rule in 2015 that makes qualifying for a mortgage as a retiree much easier. Lenders can now include retirement assets into the qualifying formula instead of basing their decisions entirely on income and credit scores. Tax Advantages. Nearly every expense associated with residential rental property is tax deductible, including justifiable travel. The PITI (principal, interest, taxes and insurance), management and maintenance costs, homeowner association fees, building depreciation, and improvements are fully deductible.The IRS allows travel expenses if the property lies too far to drive without a break. Transportation costs, lodging and a portion of food and drink are deductible. The expenses associated with non-business activities are not allowed as deductions.You may be able to take advantage of the IRS’ home sale exclusion on profits up to $500,000, or put the proceeds into a 1031 exchange to avoid capital gains altogether when selling the rental. Developing a passive income for your retirement will take time, but also gives you a more secure and comfortable retirement. The source of income will also make a difference in your financial bottom line.